I was invited to the launch of Bounty Fresh's new website dedicated to all the chic moms out there and naturally called "The Chic Moms Club". The event was held at Salon de Ning located in the Manila Peninsula Hotel. 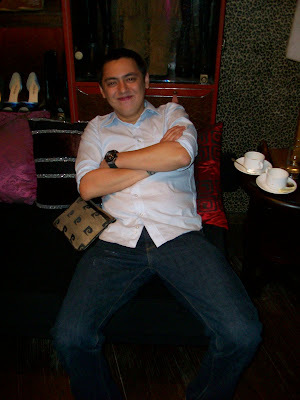 Upon arriving at Salon de Ning, I was escorted to their infamous "Shoe Room". I love it there! 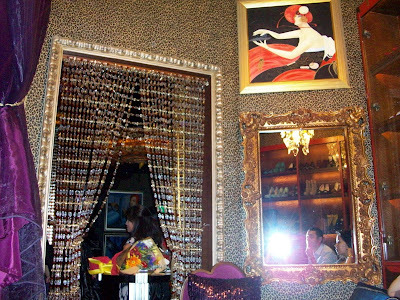 It is undeniably bohemian with all the frou frou embelishments, velvet curtains, gilded frames and beaded curtains. I'd love for my house to look like this. 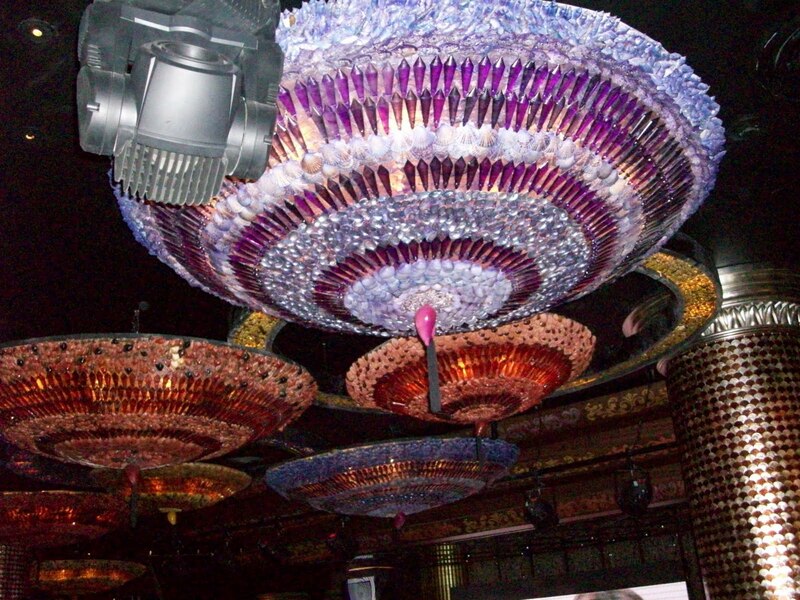 The most gorgeous, gigantic light fixtures I have ever seen! Mikka later on won a bag from Aranaz and RIIR for being the Chic Mom of the Day! Some of our country's most respected chefs were also invited to the event to share some tips, ideas and why they prefer Bounty Fresh chicken. 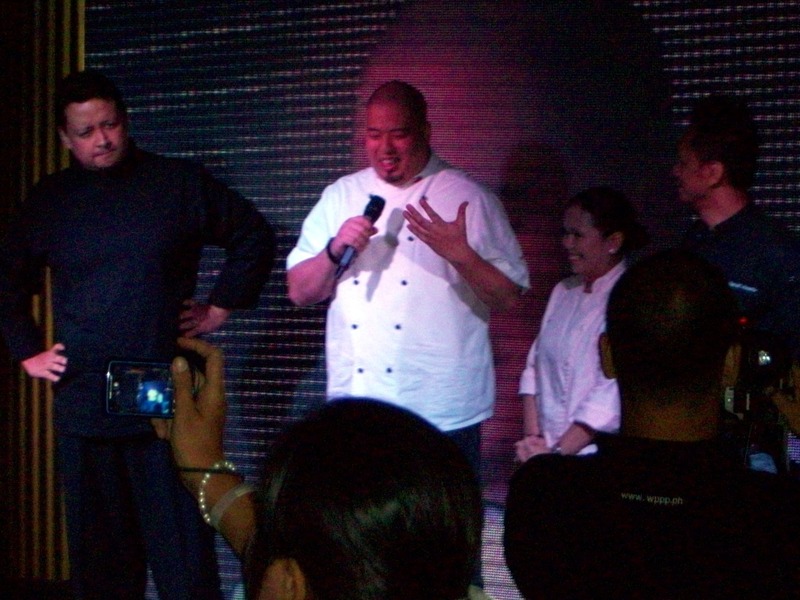 Below is a photo of my favorite celebrity chef, Bruce Lim, discussing his favorite part of the chicken...WINGS! lol, I'm not surprised. 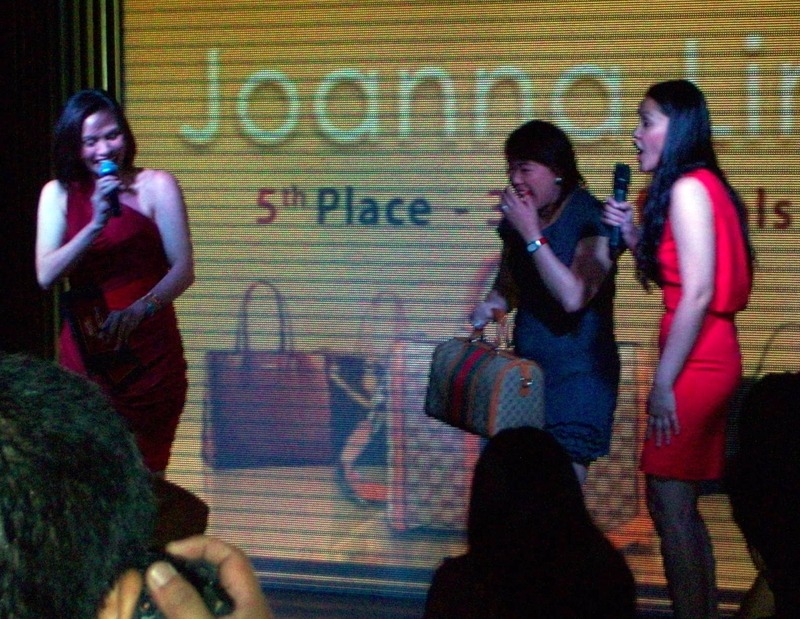 During the event 5 lucky moms were awarded 5 bags from Louis Vuitton and Gucci for having the most number of referrals to the chic moms club site. I wanted this Gucci carry-all sooo bad! And the main highlight of the event, Bounty Fresh Chic Mom ambassador and my idol since I was 5 (for her role in Annie), Leah Salonga! Her voice was beautiful. The hair on my arms were standing on end when she whipped out her own rendition of Somewhere Over The Rainbow. Lovely! The Chic Moms Club (www.chicmomsclub.com) is a one stop venue to help chic moms manage their time while providing entertainment and information at the same time. Visit their website for tips and recipes from our country's top chefs, be informed of their latest promos and get the chance to be invited to their events. They also have a lot of fantastic giveaways like the designer bag spree I mentioned earlier. WOW! Visit www.chicmomsclub.com to learn more. OMG! you are one HOT momma! love the hot pink top and maxi skirt! very trendy and the shoegasm! love,love,love!! we girls bloom daw before the big event. haha! wow the event looks fun! and wow leo salonga!! 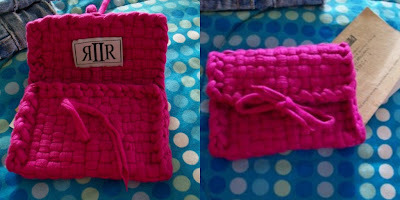 :D cute bag! you're definitely a chic mom!! Wow.. so many chic moms in Manila! 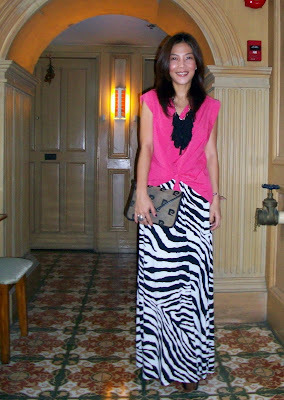 I love how you combined the pink tee with the fierce animal-striped maxi skirt! you look gorgeous in this ensemble! love the pieces! nice look! love your print skirt! shoot! you're a certified chic mom, Ms.Sarah! your outfit is so fab. oh, you're the prettiest mom!!! really! Wow, what a great look! What a fun event! It looks like you all had a fabulous time. 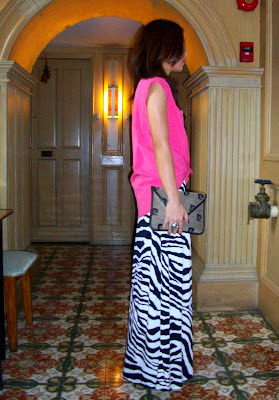 I love that zebra skirt and the pink top is such a great color on you! chic mom indeed! and oh, chef bruce! nagugutom tuloy ako!! What a fun event! Some of the gals definitely got lucky winning those handbags! You looked fabulous! I love that zebra print, and can't believe you made that necklace yourself! Awesome! Nice photos!! I love your skirt. It's adorable. Ohlala! so beautiful with that hot pink top! btw... i had a d.i.y. necklace just like the one ur wearing, but i gave it to my lil sister! love the outfit you wore - the neclace is so pretty! sounds like a cool club/site...will have to check it out! 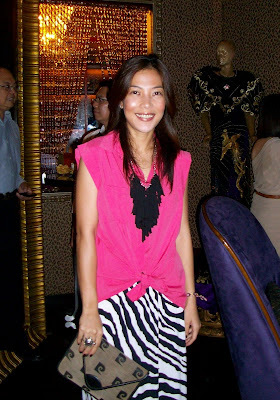 pink and zebra print is such a good combination, LOVE it!!! 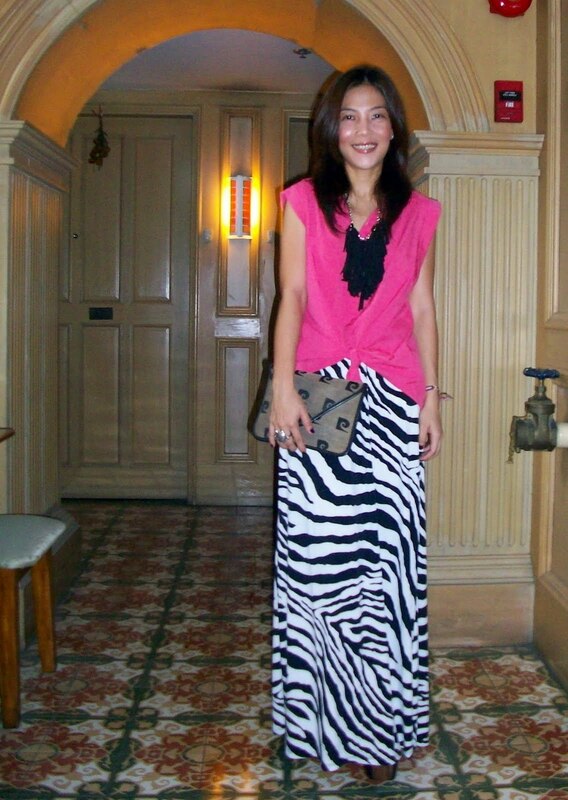 Wow, that zebra print maxi is fantastic! you look absolutely beautiful! 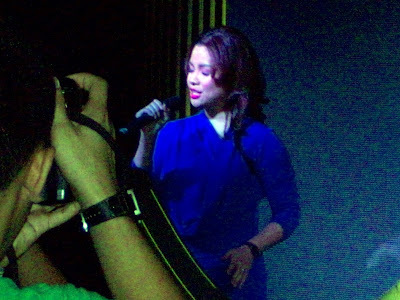 :) and it looks like you had heaps of fun at the event. OMY!!!! I love your skirt...it matches my current print on my sandals...I love it!!!! i love your outfit! lovely! 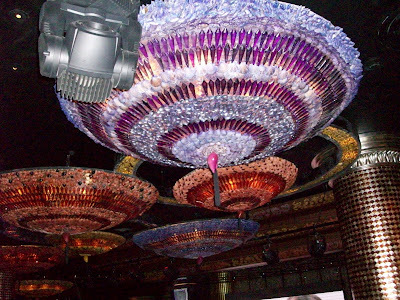 And I love the "Shoe Room"!